November is upon us and with it a dearth of new album releases at the end of the year. This month we're giving you, our readers, a 'two-fer' with both November and December release dates; there will be no column next month. But that doesn't mean that there isn't some great music coming our way, including a fine new album by the legendary Glenn Hughes, an outstanding tribute album for one of our favorite rock 'n' roll singers, Frankie Miller, a bunch of stuff from the Zappa archive, and cool new blues-rock discs by Greg 'Stackhouse' Prevost and the Rolling Stones...dig it! 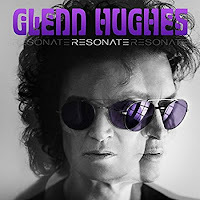 Glenn Hughes - Resonate CD/DVD BUY! Jim James - Eternally Even BUY! Lambchop - FLOTUS (For Love Often Turns Us Still) BUY! The Pink Fairies - Naked Radio BUY! Public Image Limited - Metal Box BUY! Frank Zappa - Chicago '78 BUY! Frank Zappa - Little Dots BUY! Frank Zappa - Meat Light: The Uncle Meat Project/Object BUY! The Band - The Last Waltz (40th Anniversary Edition) BUY! Frankie Miller - Frankie Miller's Double Take BUY! Pink Floyd - Cre/ation: The Early Years, 1957-1962 BUY! 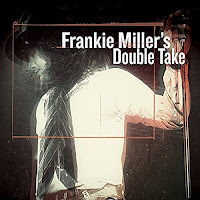 Rory Block - Keepin' Outta Trouble: A Tribute to Bukka White BUY! 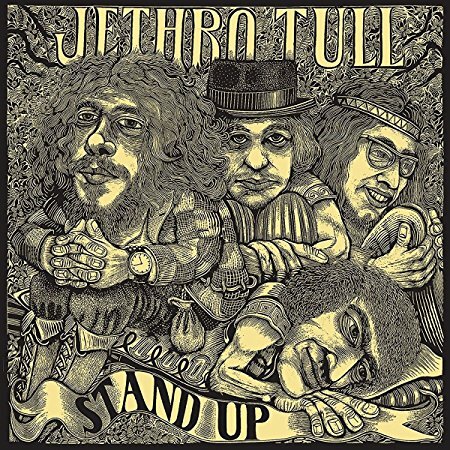 Jethro Tull - Stand Up (The Elevated Edition) BUY! 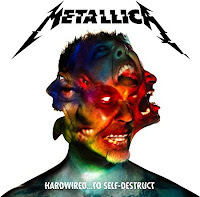 Metallica - Hardwired...To Self-Destruct BUY! R.E.M. - Out of Time (25th Anniversary Edition) BUY! Mike Zito - Make Blues Not War BUY! Greg Prevost - Universal Vagrant BUY! 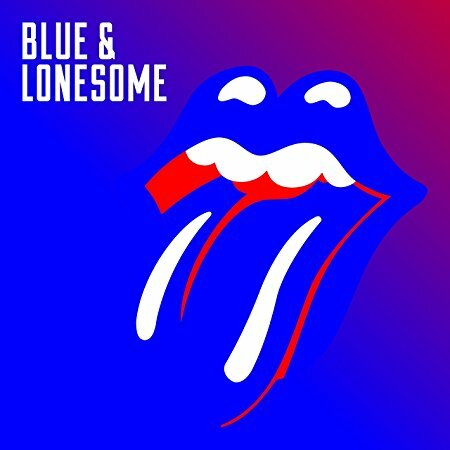 The Rolling Stones - Blue & Lonesome BUY! 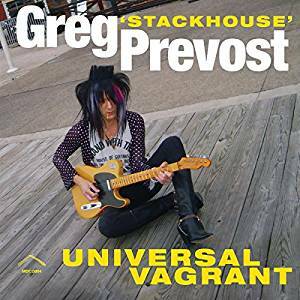 Album of the Month: Greg Prevost's Universal Vagrant is the singer, songwriter, and guitarist's second solo album after years of fronting garage-rock legends the Chesterfield Kings. The follow-up to 2013's acclaimed Mississippi Murderer LP, Universal Vagrant is another white-hot slab of ramshackle blues-rock that will rattle the teeth right out of your mouth. 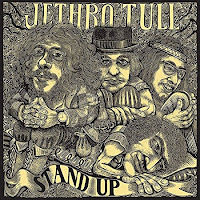 Whereas many otherwise earnest blues-rockers depend on covers of the classics with which to frame their fretwork, Prevost penned six of ten songs here, and they're barely distinguishable from his inspired covers of tunes by Muddy Waters, Buffy Sainte-Marie, and others.